 Georgia Employers’ Association is pleased to welcome Chris Murphy to the team as our new Membership Development Director. Chris comes to GEA with 20 years of management and business development experience with Chick-fil-A organizations in the Atlanta area, where he worked with operators to develop satellite locations in popular venues like Turner Field and the World Congress Center. 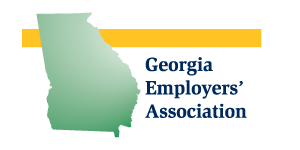 He is excited to bring his skills and experience to GEA, where he will focus on expanding awareness of GEA services among Georgia businesses and continued expansion of the association’s membership base. 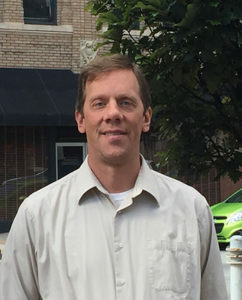 Chris holds a Bachelor’s Degree in Business Administration from West Georgia University. Chris and his wife Kristen live in Macon and have two daughters. After hours, Chris enjoys an occasional round of golf, working with his church, and lots of family time.